Book of the Week Book of the Week: A Pick by Forrest Soper Forrest Soper selects Good Goddamn by Bryan Schutmaat as Book of the Week. Good Goddamn By Bryan Schutmaat. Trespasser, 2017. Forrest Soper selects Good Goddamn by Bryan Schutmaat from Trespasser as Book of the Week. 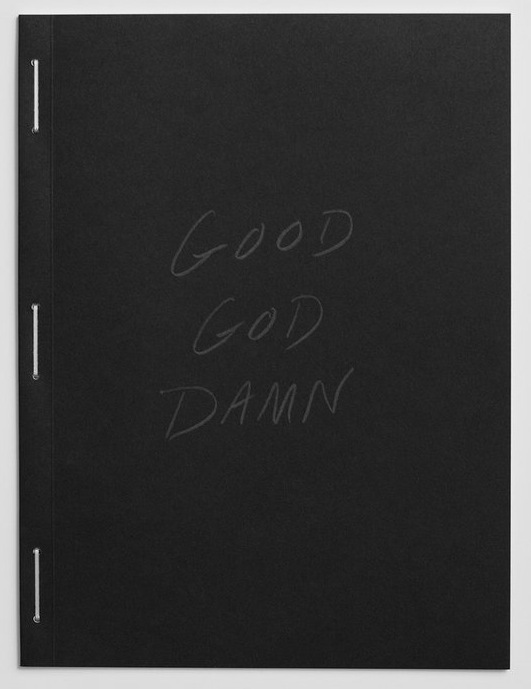 "Good Goddamn is Bryan Schutmaat’s third monograph. 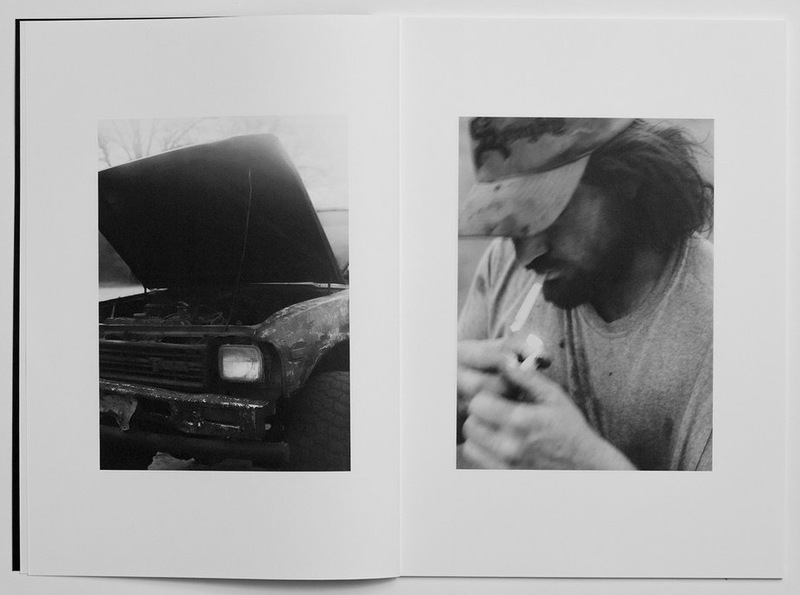 Shot over the period of 'a few unseasonably warm days in February,' it documents Bryan Schutmaat’s friend, Kris, and his last few days of freedom before imprisonment. These days are filled with drinking beer, smoking cigarettes, driving trucks and firing guns. Twenty-seven black-and-white photographs are contained within this intimate staple bound publication. Good Goddamn’s pages reveal a myriad of emotions ensconced within the haunting stillness that is present throughout the book. Liberation, sadness, loneliness, uncertainty, and ultimately acceptance all make appearances. Truck tires spinout in the mud, light beer cans litter the ground, an antler rests among the leaves, and embers from the fire reach up into the night sky. 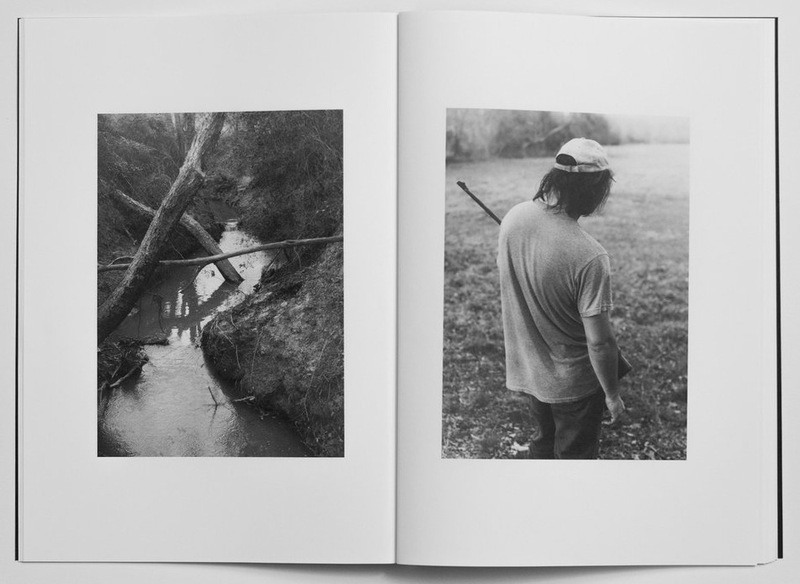 Through the photographs, Leon County becomes something familiar — it becomes home. This book speaks to the last moments before you say goodbye. Goodbye to your home, to your freedom, to something you love. Forrest Soper is an artist and photographer based out of Santa Fe, New Mexico. 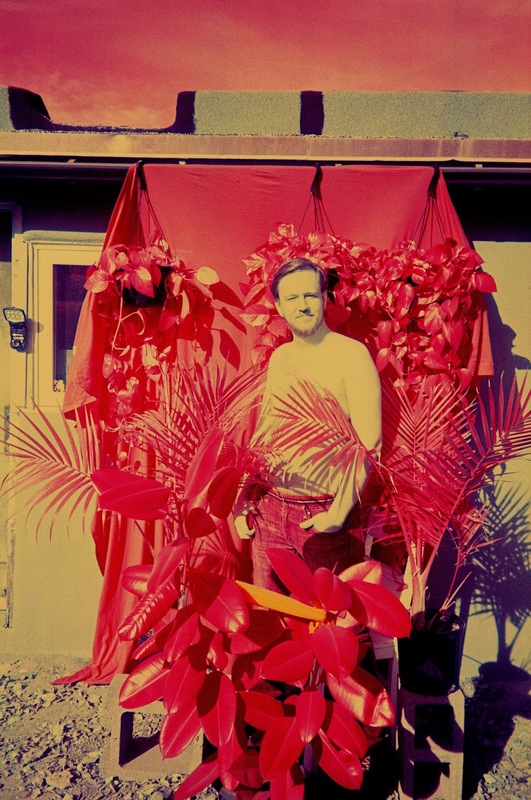 Forrest is the Editor of photo-eye Blog, a former photochemical lab technician at Bostick & Sullivan, and a graduate of the Santa Fe University of Art and Design.